The NXP i.MX 7 SoC heterogeneous architecture provides a secondary CPU platform with a Cortex-M4 core. This core can be used to run a firmware for custom tasks. The SoC has several options where the firmware can be located: There is a small portion of Tightly Coupled Memory (TCM) close to the Cortex-M4 core. A slightly larger amount of On-Chip SRAM (OCRAM) is available inside the SoC too. The Cortex-M4 core is also able to run from external DDR memory (through the MMDC) and QSPI. 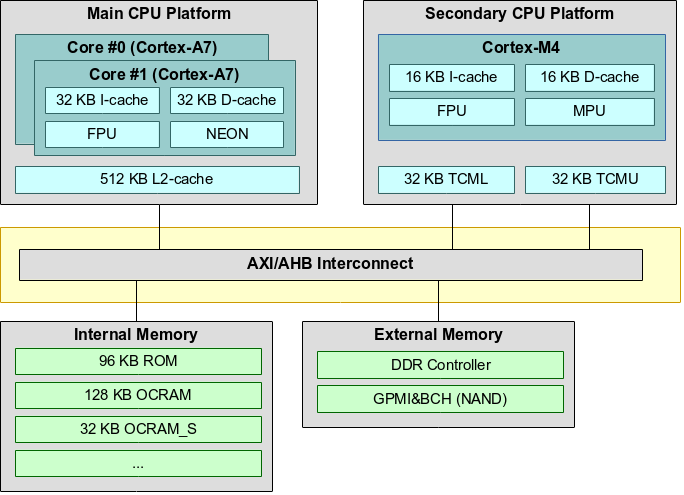 Furthermore, the Cortex-M4 uses a Modified Harvard Architecture, which has two independent buses and caches for Code (Code Bus) and Data (System Bus). The memory addressing is still unified, but accesses are split between the buses using addresses as discriminator (addresses in the range 0x00000000-0x1fffffff are loaded through the code bus, 0x20000000-0xdfffffff are accessed through the data bus). 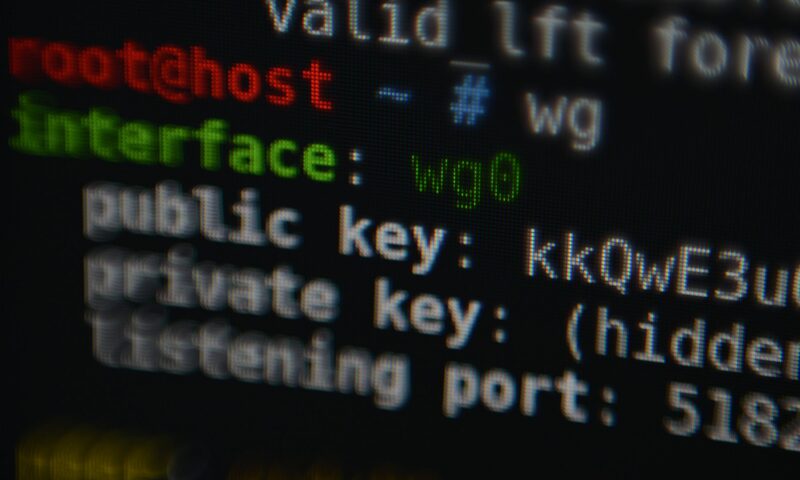 This server has received 54798 hits from both ipv4 and ipv6. This is my new blog, mainly focused around Linux stuff. My old blog is still up and running at falstaff.agner.ch.